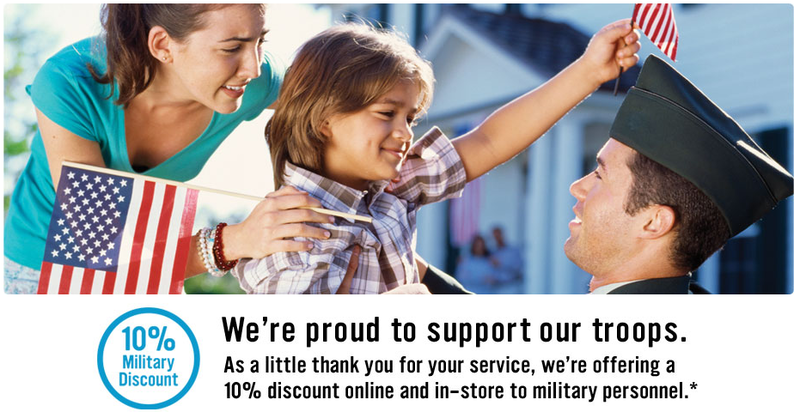 Radio Shack offers an online and in-store Military discount. 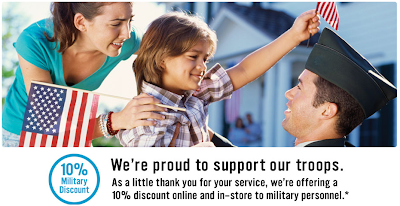 “Excludes Bose®, Apple® and Beats by Dr. Dre® products, airtime, gift/entertainment cards, services, special orders, refurbished items and purchases on radioshackwireless.com. May not be combined with certain other offers, including employee discount. Void where prohibited."